Some workers find that they are injured on the job in ways that prohibit them from returning to the job duties they had been able to perform. In some cases, this is because they have become permanently disabled. For others, they could continue to work in a different field, but lack the job skills to do so. Vocational rehabilitation could help these employees get on their feet. 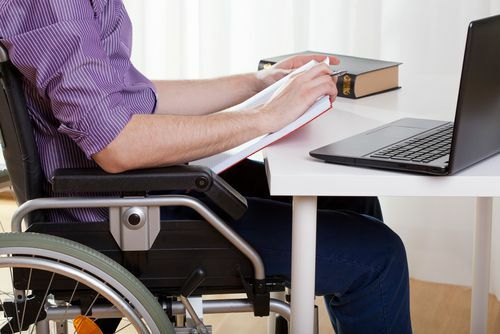 If you were injured on the job and cannot return to your duties, I understand the fight you may be going through to obtain the vocational rehabilitation services you need from your employer. I have been helping people like you fight to get the workers’ comp benefits they deserved for over 20 years. Call me at 877-360-0183 to schedule a free, no-obligation consultation.